The Speaker Expert- Motivational, Inspirational, Event, Business & Corporate Speaker. David Bell is an award-winning businessman, International speaker and entrepreneur who is helping businesses and their owners to make the impossible possible. If you want to be inspired, motivated and captivated then David will certainly take you on a journey that may include a twister to the world of Oz and even a trip down the rabbit hole to Wonderland, but watch out for the twist and turns as David explores the yellow brick road with you at his side! The question is how will your story finish? Will it be "The end" or "To be continued"? Simply fill in your details and we'll send you our top ten tips to speaking like an expert absolutely free! "How Tech, Apps & the Internet has changed the world!" 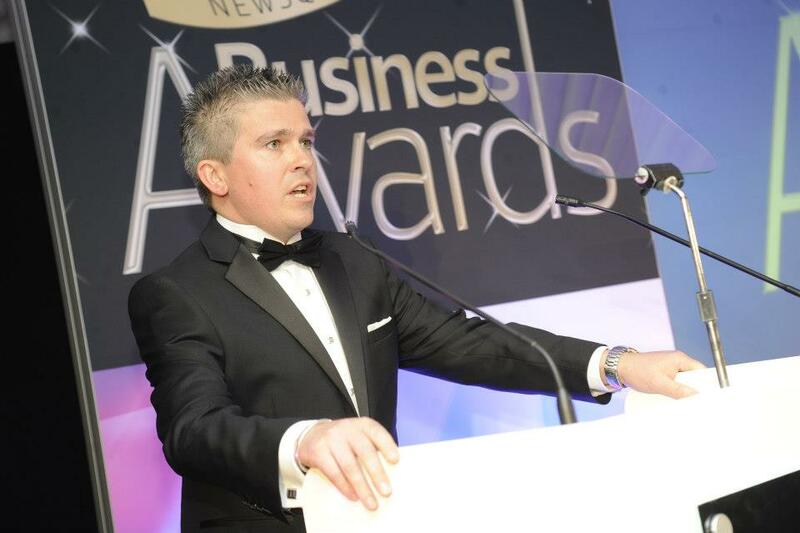 Are you looking for a guest presenter for your business awards, someone who can bring the event to life and make the evening fun? Do you need to brush-up your speaking skills or learn how to talk publicly without quaking in your boots? Running an event? Need a speaker who can capture the audience and take them on a journey? Need to get a message across to your audience, or maybe your team at work? Then David can help. Want to hear what our clients really think about The Speaker Expert? Why not like this page and share with others.